O magnificence of feeling in our hearts , you are the genuineness inside us. You are not just a piece of land, and you are not only an open space. You are our sense of security , rooted in depth of our hearts. 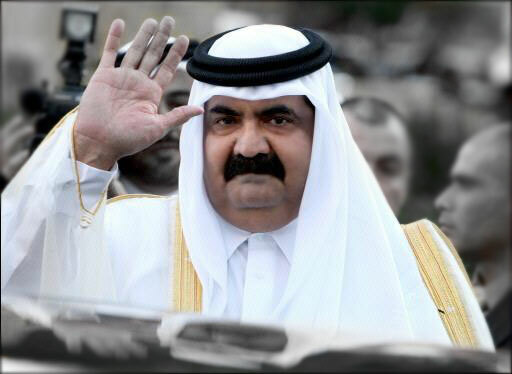 You are that sense of belonging , and when we say Qatar it waves in our eyes a picture of a great man, a man who gave us care and the meaning of giving without limits. We learned patience in the difficulties from this man who gave us everything , and most expensive things “living and prosperity”. A man who we loved , and we still love . Because he is,the land,the home,the protection,the father…. You are the story of our grandfathers. 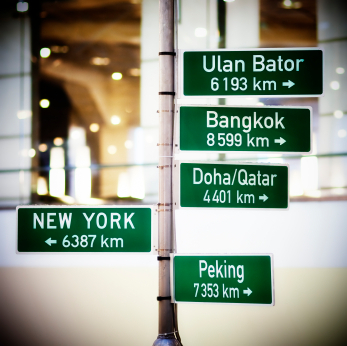 If we traveled , longing carries us back to you, and alienation is a prison without your land and your sky. Happy National Day Abu Meshaal. 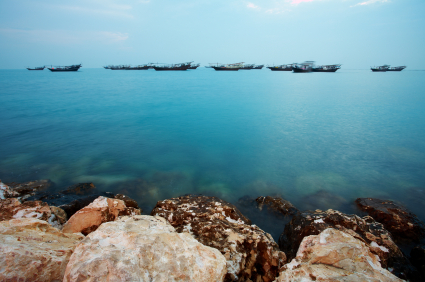 Happy National Day of Qatar to all of you. 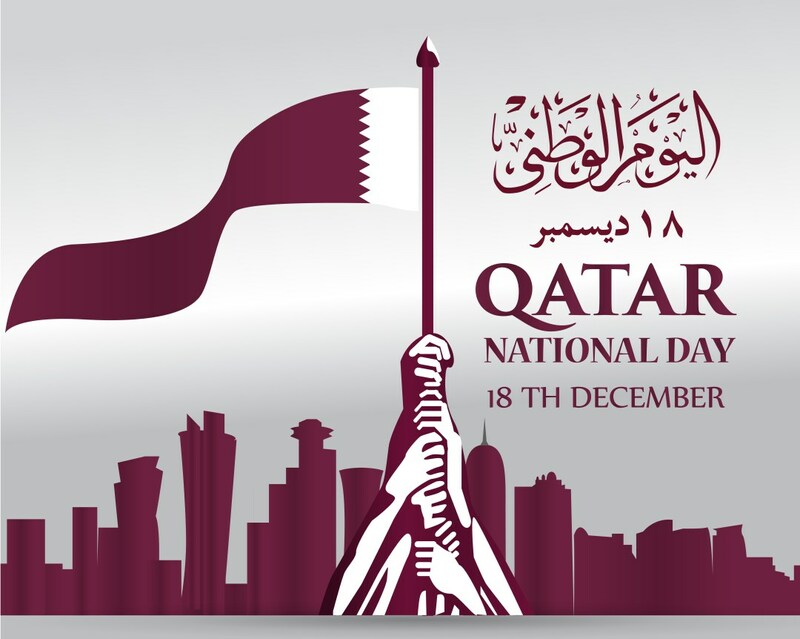 It gives me a great pleasure to comment on your special topic on the occasion of QATAR NATIONAL DAY…. 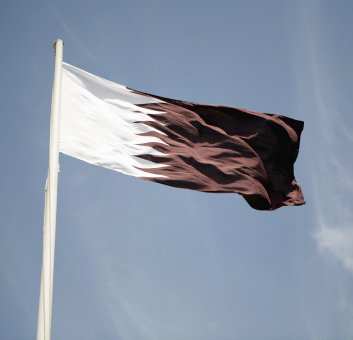 Happy National Day to you and to all citizins and expatriates in Qatar …. لقد قمت بإدخال عنوان بريد إلكتروني غير صحيح! أنديتي المفضلة العربي هو " الولاء " - مانشستر يونايتد هو " النصر " - برشلونة هو " الحب الجديد "